As the name goes, it is an appropriate template for selling fashion products that comes with features like large menus and mulitple color schemes. The fully responsive design can deliver the best user experience. 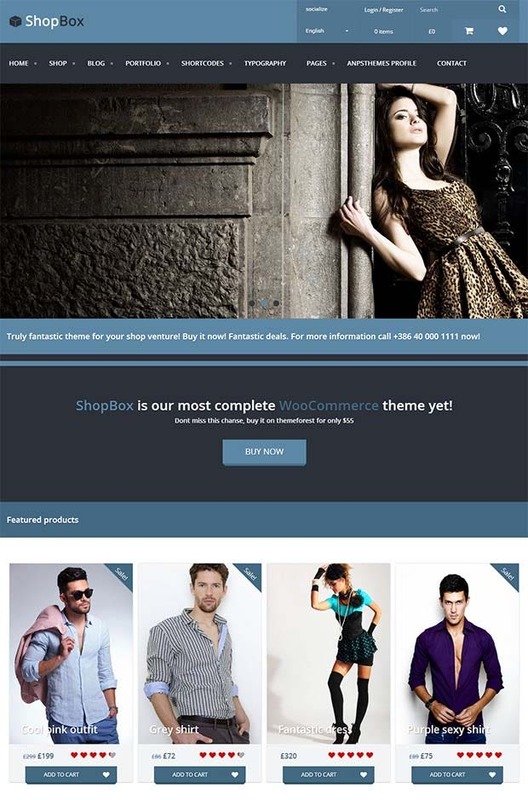 Available with features like multiple home pages, color schemes and responsive design, this bold WooCommerce compatible theme is great for showcasing fashion products online. It comes with an impressive patterned background which serves a cool platform to display smaller items like fashion accessories. 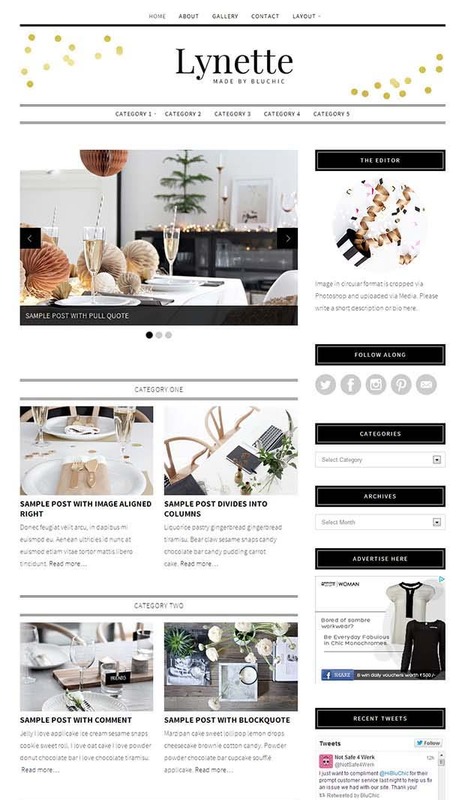 It is a wonderful online boutique theme for targeting niche audience. Boasting a clean and minimal design, this template will go well with just about any kind online shopping and boutique site. Responsive design, multiple layout option and cross language compatibility are some of its features. Its an ideal theme for building sites that specialize in selling clothing and accessories. It is fully responsive and easy to configure and even comes with multiple home page options. 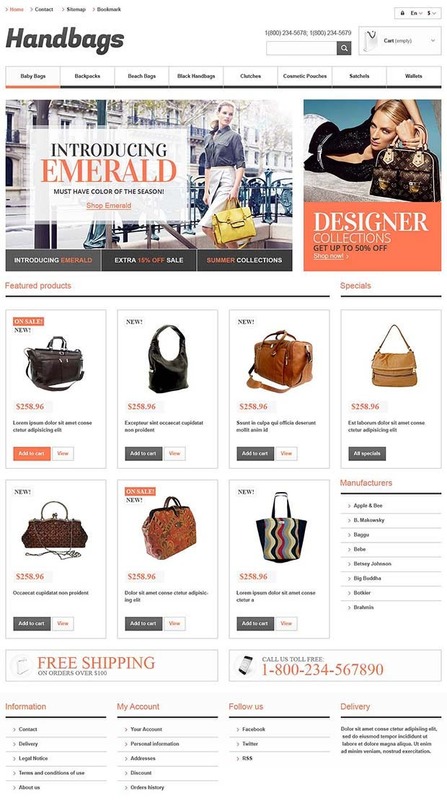 It is a great boutique template that can attractive online shoppers. It comes with plenty of customization options. So you can modify it with your own style to sell your products online. It is a wonderful theme to clearly display rich photos of clothing and accessories. 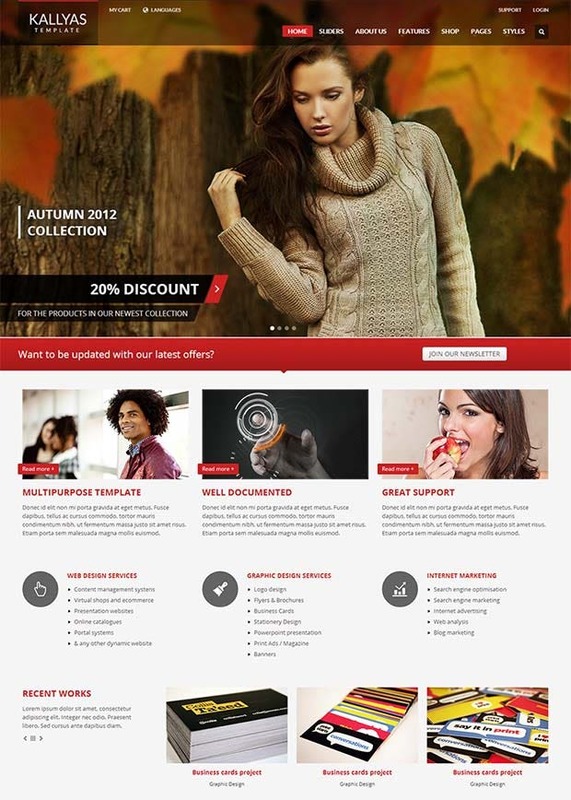 This feminine WP theme can serve as an ideal platform to sell feminine products. 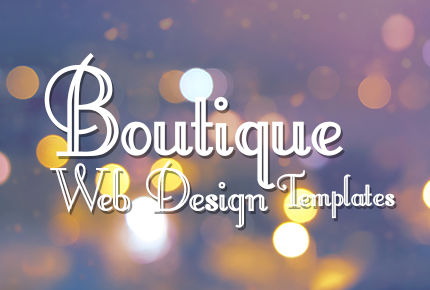 It comes with theme options, responsive layout, featured slider, and many other features. This modern theme is somewhat technical but still offers amazing customization options such as multiple sliders and home pages. 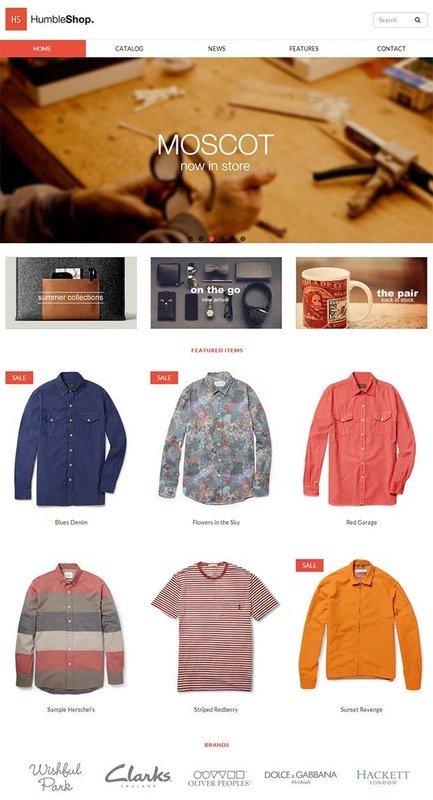 The neat design will do well in delivering the best shopping experience. 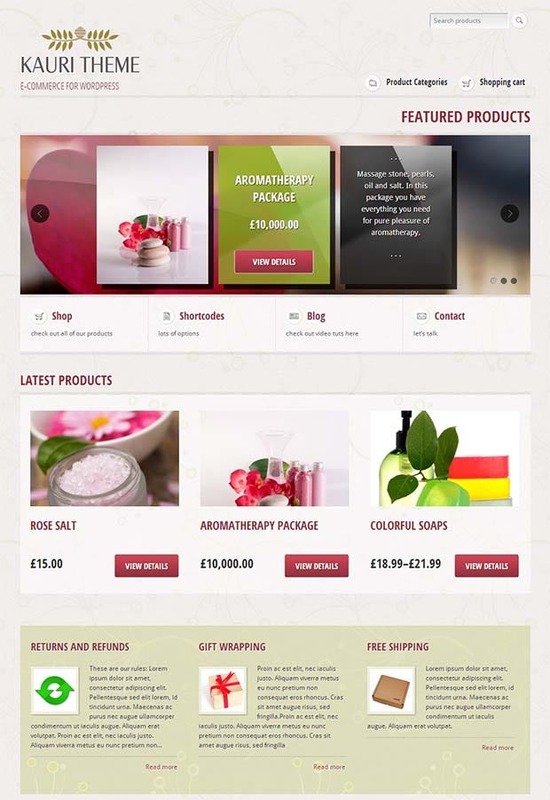 It is PrestaShop template that comes with features like multiple language support, advanced search for easily finding products, ability to add videos to product listing and an attractive slider. It is perfect for selling clothing and fashion products. It is a fully responsive website template. It comes with unlimited color schemes, personalized pages, six home page options and many more. As the name goes; it is a very simple and minimal design fully responsive template. One can easily incorporate eCommerce plugins like WooCommerce and JigoShop. Some of the other features include unlimited color options, Google fonts, touch support slider and more.